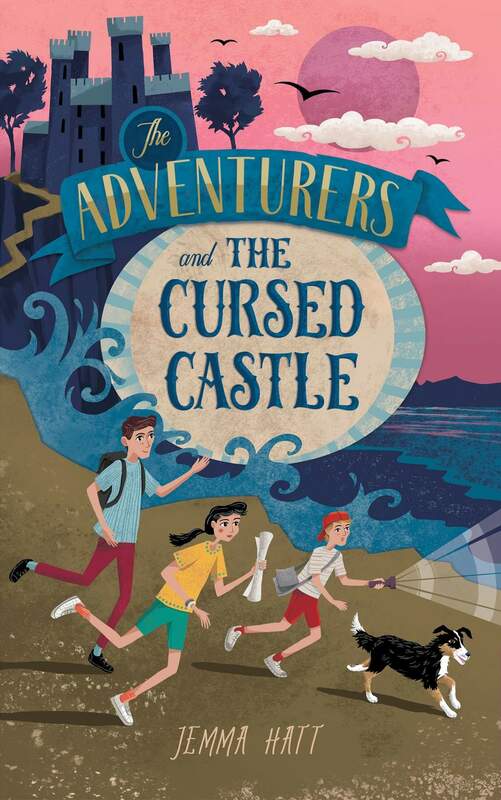 The Adventurers and The Cursed Castle is the first in an exciting new adventure series for 8-12 year olds, published in 2019. A mysterious curse has stricken Kexley Castle for generations ever since Egyptian treasure was transported to Cornwall by a nineteenth-century explorer. Can four young adventurers reveal the secrets that have been hidden for over a hundred years? Join Lara, Rufus, Tom and Barney in their first exciting adventure together as they unravel the mystery and race to find Captain Jack Kexley’s hiding place. To succeed, they must discover and solve a series of clues left by their ancestor, ahead of two unwelcome visitors from the British Museum who are determined to get there first! Paperback copies can now be purchased from Amazon, Waterstones, Barnes and Noble and many more! It can also be ordered in from any local bookshop. A Kindle version is also available on Amazon.